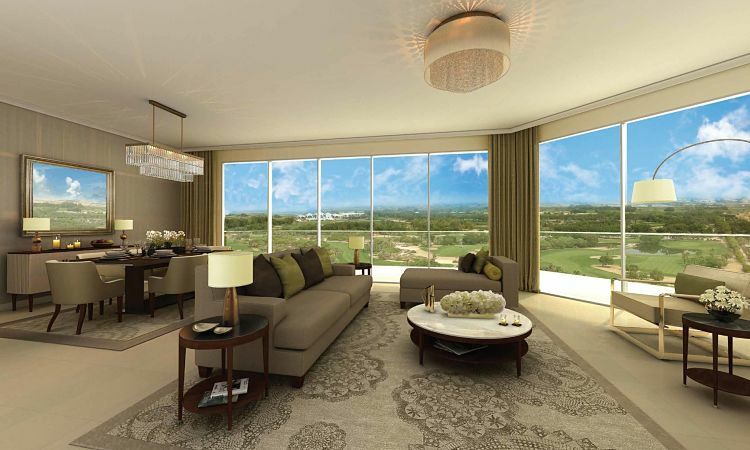 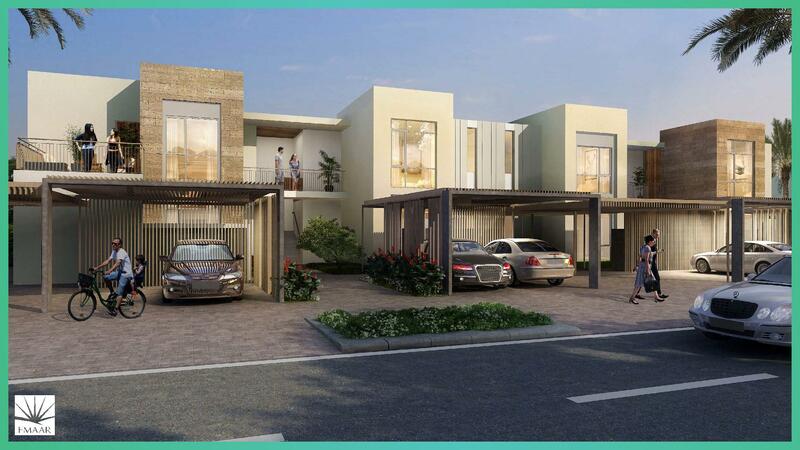 The Hills- an Eden of residential towers situated alongside the busiest yet most happening road of the Emirate i.e. 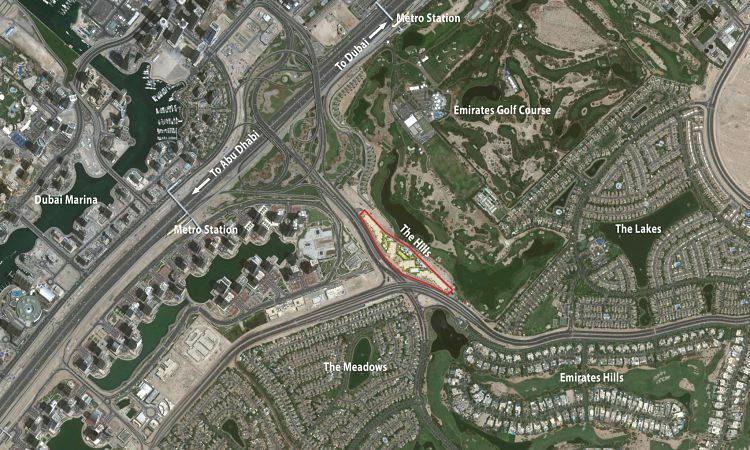 Sheikh Zayed Road is another flagship project by the bespoke Emaar Properties. 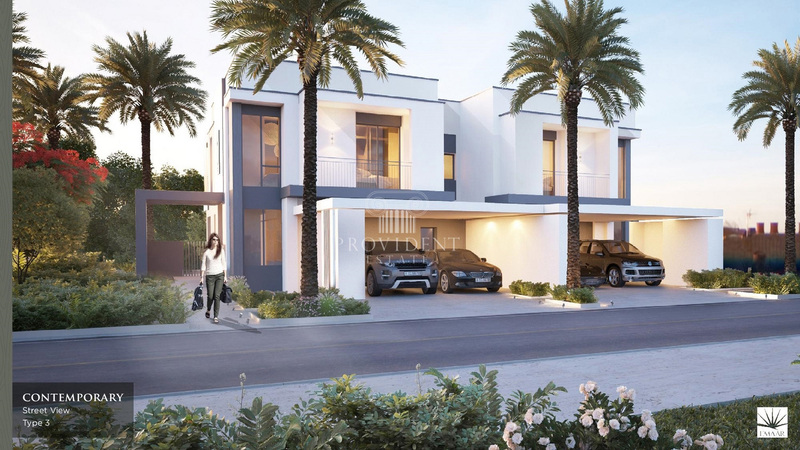 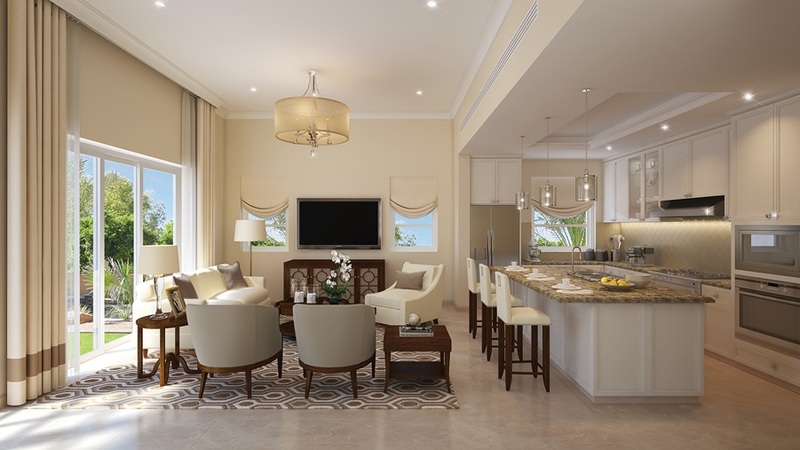 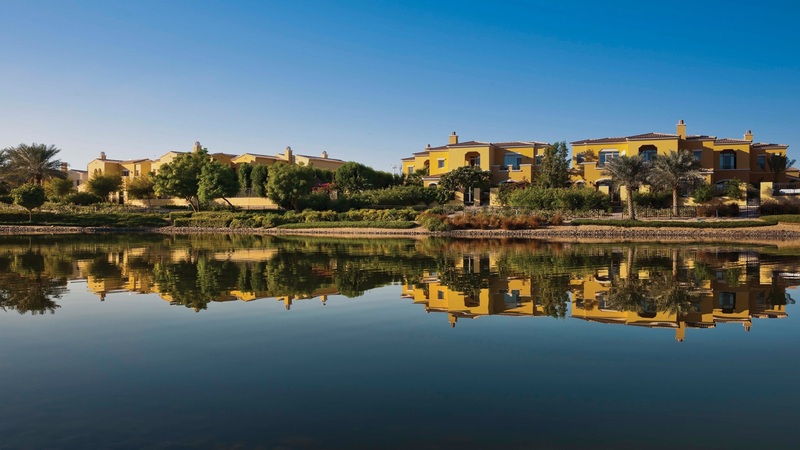 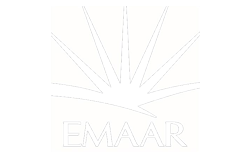 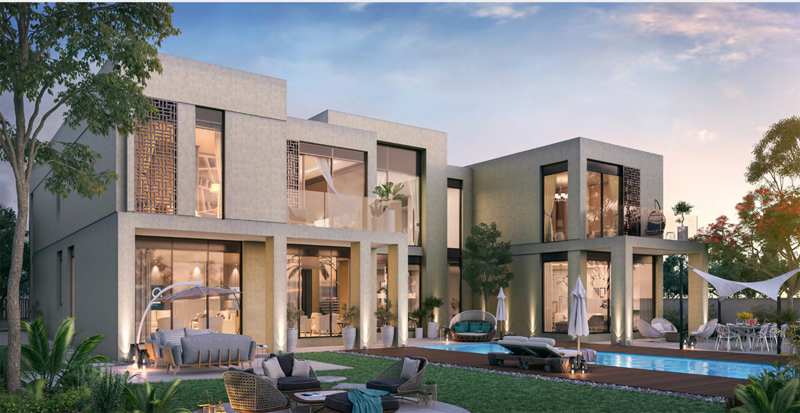 The Hills is definitely another feather added into Emaar’s already crammed cap of some immaculate developments they have brought around in the Emirate. 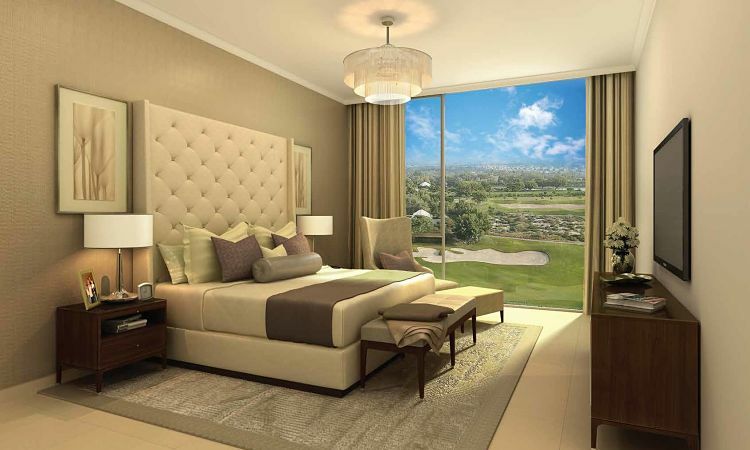 A cluster of around 12-15 storey residential buildings offering 1BR,2BR & 3BR residential apartments, The Hills lies exactly adjacent to the renowned two 18-hole championship Golf courses of the city that have prided themselves as a host to various best practitioners in the business.